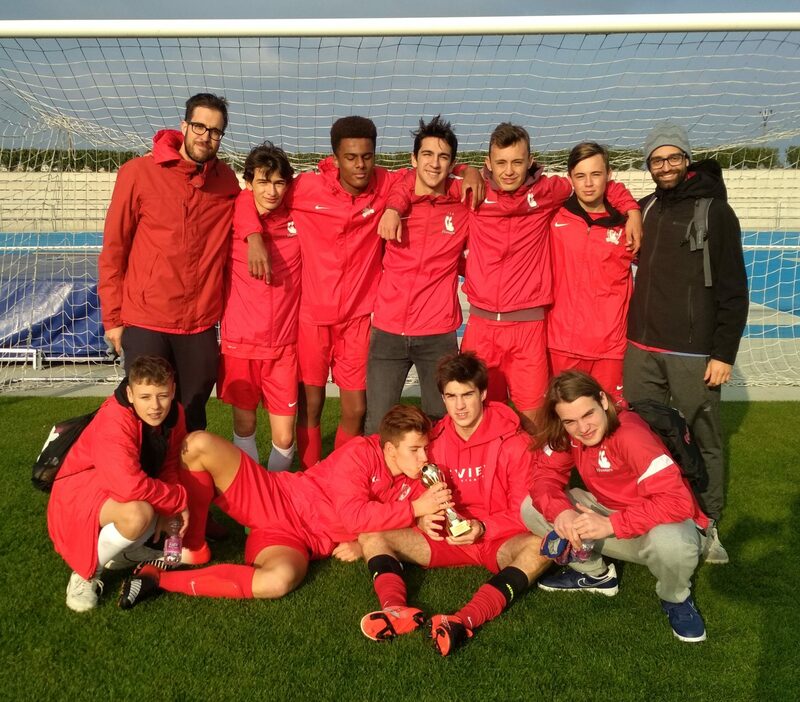 During the second weekend of November, our Hussars won the CEESA HS Soccer tournament in Bratislava!!! They played as a team every single game, showing tiki-taka in attack and a wall as a defense. 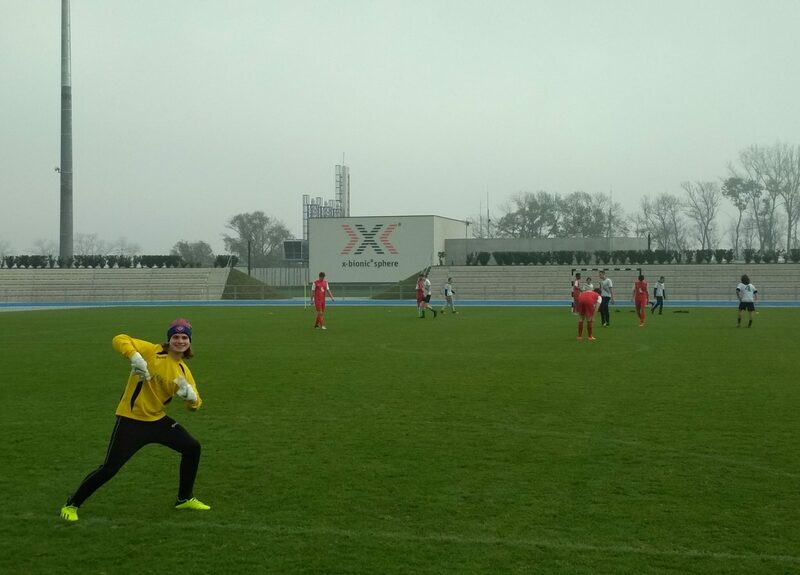 At the of day 1 the boy’s team was undefeated, winning all 3 stage group games. The first game turned out to be the easiest, as we cruised to an easy 17-0 win. 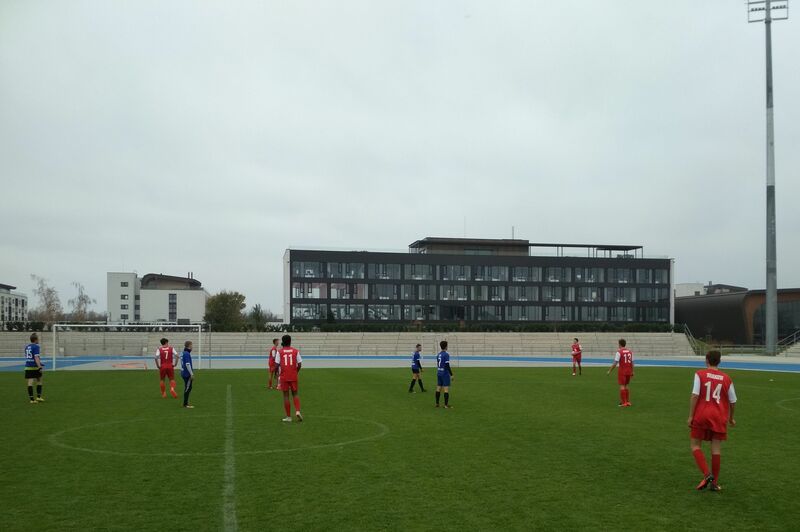 The second match against QSI Bratislava challenged our skills more as it was close until the end but we managed to come on top 2-1. 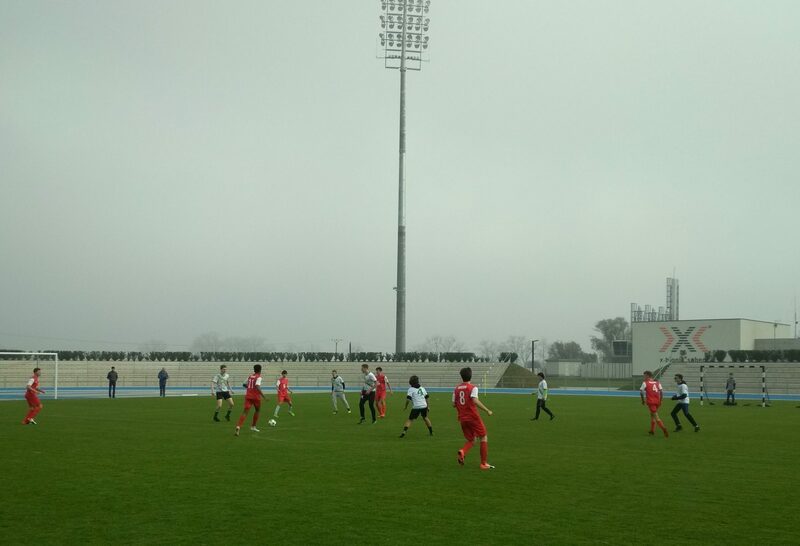 In the final game with Skopje, the boys played very well as a team, organizing defence and offense and occupying the field wonderfully and they won 2-0. 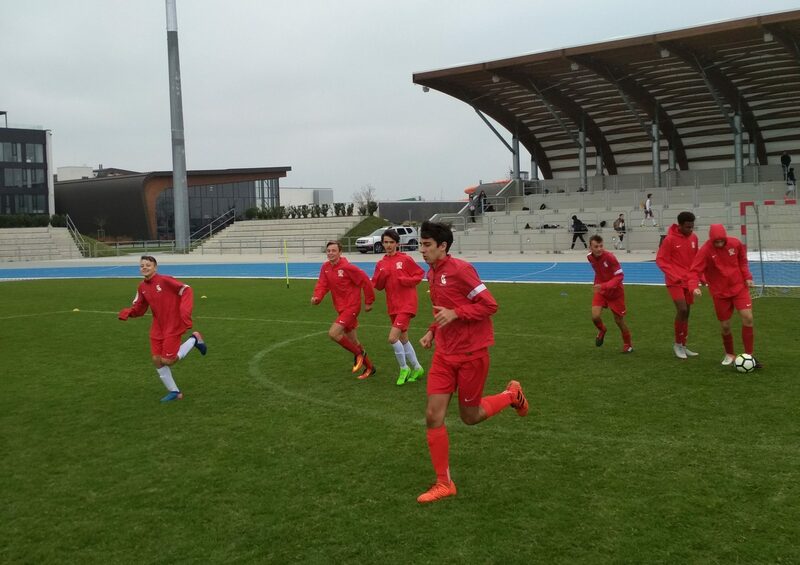 The second day of the tournament saw our team face QSI Minsk in the semi-final. After a slow start we turned the momentum to our side and we sealed the game already in the first half with a strong 5-0. We ended up winning this match 9-0. We headed to the final against the homeside Bratislava. As favorites since we won all the games that far we probably felt the pressure as we started the game without the usal aggressiveness and we were losing 1-0 after the first 10′. The kids regained composure and started playing as team again and took the lead 2-1 at half time. The second half was a real battle: Bratislava levels the score just into the 5′ mark. Thanks to great team effort defending together and completing many passes we regained the lead with 10′ to go. Heading into the final moments of the game our defence was a real WALL as they never let a ball through. Final we were able to seal the deal with a the finagoal to Secure the victory 4-2. When the final whistle was blown the celebration began. ISK English language study Krakow - All rights reserved. Privacy politics | RODO | SITEMAP | Projektowanie stron internetowych - hauerpower.com.